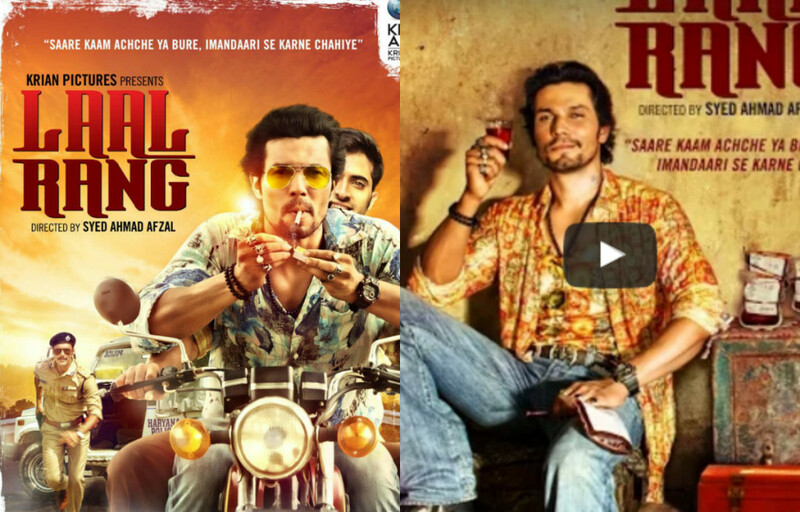 Watch Randeep Hooda Killer Performance in “Laal Rang” Movie Trailer Hd Video : Laal Rang is an upcoming bollywood thriller film, staring Randeep Hooda in the lead role as the deadly haryanvi Don. The movie is directed by Syed Ahmed Afzal and produced by Nitika Thakur. The principal photography of the film has got over and now is set to release on 22 April 2016. Akshay Oberoi, of Pizza (3D) fame, will also feature in Laal Rang. Randeep plays Akshay’s mentor in the film where the duo indulges in an illegal business of blood transfusion. Laal Rang will be perhaps Randeep’s first film that fully exploits his Haryanvi roots. He played a Haryanavi Gujjar in Imtiaz Ali’s Highway but the film concentrated on Alia Bhatt’s story and did not explore his character much. After watching the film’s teaser, which showed Randeep in a completely different light, we wonder what the makers have in store for us. The film deals with an important issue surrounding blood mafia in the country.